The EPA is suing a 77-year-old farmer for fines that could reach into the millions for building a dike to protect his property from flooding. The Register Guard newspaper reported that the agency is suing farmer William Case for fines of $37,500 a day that stretch back to September 2009. Case told The Register Guard that he is afraid to do the math, but a tally by Off The Grid News shows the potential fines could reach $85.5 million. The Environmental Protection Agency’s lawsuit did not mention a specific amount, although by law the fine is $37,500 each day. “I’m a farmer, not a banker,” Case, who farms on about 1,700 acres of land, told the newspaper. 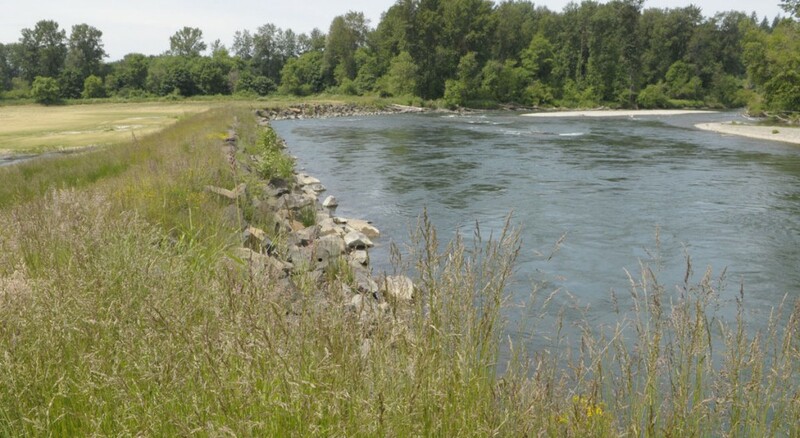 The farmer’s ordeal began when he spent $250,000 to build a dike on his land along the North Santiam River near Albany, Oregon, in 2009. The purpose of the 800-foot dike was to protect his farmland from flooding. In previous years, flooding had washed away a 100 foot-by-800 foot section, Case told the newspaper.